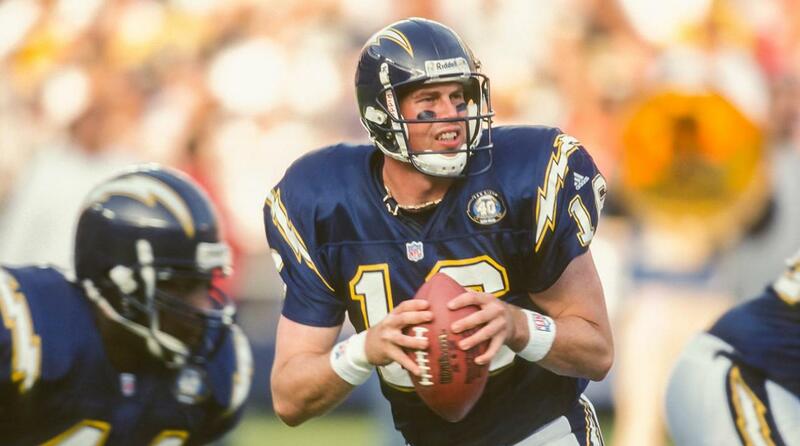 Fulton, MO– William Woods University (WWU) is pleased to announce that Ryan D. Leaf, whose triumph over the mental health and substance abuse issues that helped end his NFL career led him to a successful new life of advocacy, will deliver the 2019 undergraduate commencement address on Saturday, April 27. 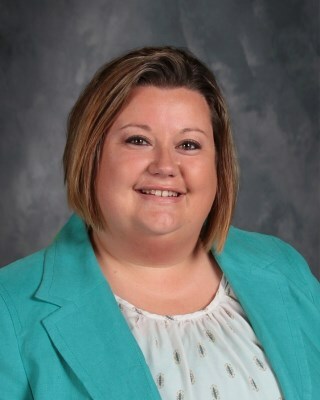 The graduate commencement address will be delivered by Sarah Wisdom ’04, Superintendent of the New Bloomfield, Missouri R-III School District. Commencement Saturday will begin with the traditional Ivy Ceremony at 9:30 a.m., followed by the undergraduate ceremony at 10 a.m. The graduate commencement ceremony will follow at 2 p.m. It is anticipated that approximately 400 graduates, including their families and friends, will attend the events. Hosting Mr. Leaf continues a William Woods tradition of welcoming a wide range of prominent individuals as commencement speakers, which have included actors, authors, talk show hosts, singers, executives, U.S. Senators and a future U.S. President. 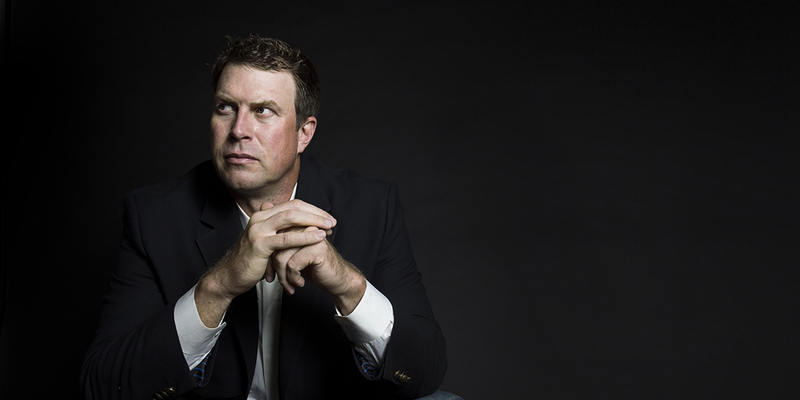 Rebuilding his life, Leaf began traveling a new path of accountability, spirituality, community and service to others upon his return to society, focusing on those battling mental health issues and addiction. 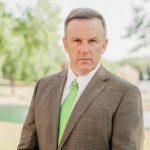 He currently serves as the program ambassador for Transcend Recovery Community, a substance abuse recovery organization, traveling around the country counseling young people by telling his story. He is also the chairman of a non-profit called the Focused Intensity Foundation, which raises money for mental health and substance abuse services for those who can’t afford it. And he also remains deeply involved in the sports world, working as a college football analyst for the PAC-12 network, Sirius XM radio and Fox Sports. Wisdom, who holds Bachelors (2004), Masters (2012) and Specialist (2016) degrees from William Woods, will deliver the graduate commencement address. With more than 15 years experience in public education, she became the first female Superintendent of the New Bloomfield R-III School District in 2017. Under her leadership, the New Bloomfield R-III schools have focused on student achievement, internal and external communication, strategic planning, and campus safety. Growing young teachers and molding future leaders is one of Wisdom’s passions and strengths.